Compounds which incorporate carbon-carbon bonds or covalent bonds of carbon with other elements like hydrogen, nitrogen, oxygen, sulfur, phosphorous and halogens, are generally classified as organic compounds. The chemical properties of organic compounds are intricately related to their structures. Hence, the classification of organic compounds according to their structures, is an essential part of understanding the reactivity of these compounds. Apart from this classification, the reactivity of the organic compounds depends on the functional groups. The functional groups are defined as “specific groups (moieties) of atoms or bonds within molecules that are responsible for the characteristic chemical reactions of those molecules”. 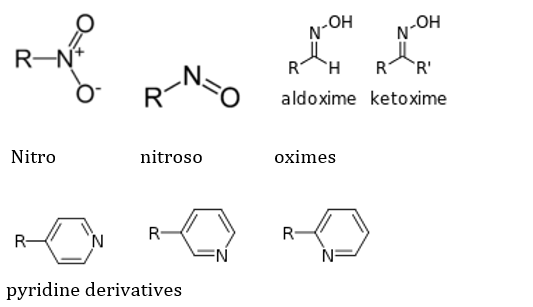 These functional groups, along with the class of organic compounds, shape the reaction outcomes. Hydrocarbons consist of only carbon and hydrogen as the reactive sites. These can be further classified as alkane, alkene, alkyne and benzene derivatives. The structures of each of these are given below in sequence. The impact of the second most electronegative element oxygen is clearly visible in different functional groups, depending on the location, bond strength and hybridisation of the covalent bond between C and O. The main classes of O containing groups are: Alcohol, aldehyde, ketone, acyl halide, carbonate, carboxylate, carboxylic acid, ester, methoxy, hydroperoxide, peroxide, ether, hemiacetal, hemiketal, acetal, ketal, orthoester, and heterocycles. 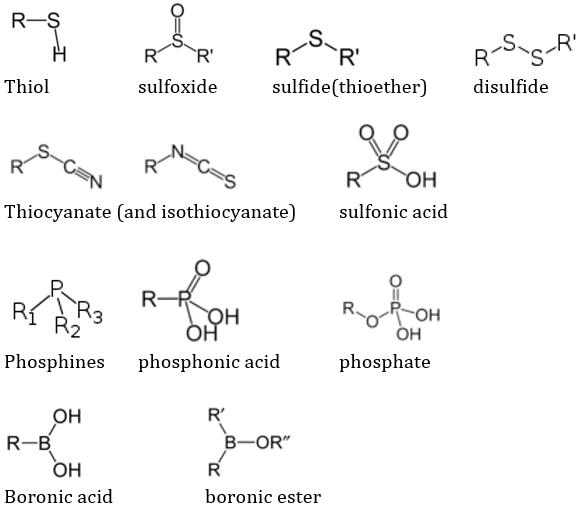 Organic chemistry also includes some of the S, P, and B containing groups. The frequently encountered ones are: thiol, sulfoxide, sulfide(thioether), disulfide, thiocyanate (and isothiocyanate), sulfonic acid, phosphines, phosphonic acid, phosphate, boronic acid and borinic ester. The reactions in which all the components of the reactants are added to the C atoms on adjacent sides, in lieu of multiple C-C bonds. No, atoms are released as byproducts. These reactions are opposite to addition reactions, in which, the substituents are removed in one or two steps. This is a type of chemical reaction where one functional group is replaced by another. 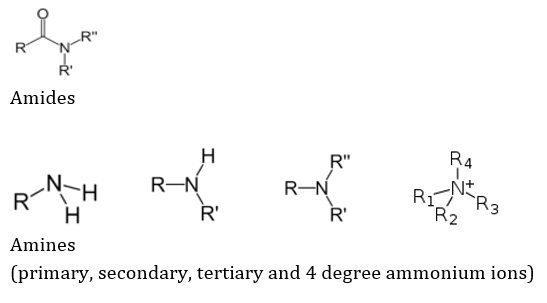 SN1 reactions: which are two-step processes where the first (slow) step is the leaving of the replaceable group and the second step is the fast attack by the nucleophile. SN2 reactions: which are one-step processes where the attack by the nucleophile & leaving of the replaceable group happens simultaneously. Electrophilic substitution - a reaction where an electrophile replaces another functional group. The reaction of organic compounds where the product formed is a structural isomer of the reactant. This class of reactions occurs through the free-radical mechanism by homolytic bond cleavage in presence of heat or light. The three steps of such reactions are initiation, propagation, and termination. In organic chemistry, the definition of redox reactions is slightly different from inorganic chemistry, since most of these do not involve actual electron transfer. Hence, the term oxidation means the addition of oxygen and/or loss of hydrogen. The term reduction means the addition of hydrogen or loss of oxygen.